On May 22, 2018, Magical Memory Planners, will be celebrating 6 years of business. This is such an exciting time for us and we want to celebrate with you and thank our loyal clients for trusting us with their vacations over the years. Over the last 6 years we have grown a lot. Our team of MMPs has grown to 24 amazing agents. This year we had 6 of our agents celebrate 5 years of service as well. 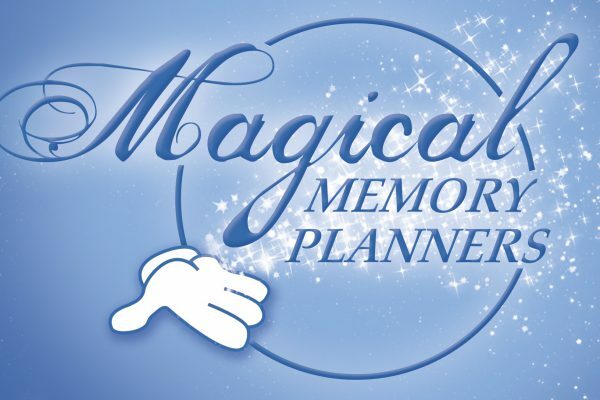 Magical Memory Planners started as an agency that focused on Disney Destinations and although we still LOVE to plan Disney vacations we have grown to include many other destinations and vacation types. In addition to Disney Destinations we have planned vacations to Universal Studios, Sea World/Discovery Cove, Legoland (Florida and California), Hawaii, Las Vegas, Alaska, Colorado, Canada, Bali, Punta Cana, Jamaica, St. Lucia, Turk & Caicos, Atlantis (Bahamas), Mexico, Globus Tours (Europe), Brendan Tours (Ireland), Costa Rica, and more. Our clients have also sailed on Viking River Cruises, Carnival Cruise Lines, Princess Cruise Lines, Royal Caribbean Cruise Lines, Norwegian Cruise Lines, Holland America, MSC, and of course Disney Cruise Line.